Holiday water villa Intermezzo, with a modern design. 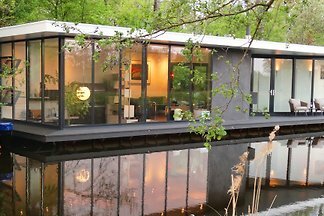 A unique location in the National Park Weerribben-Wieden near Giethoorn with uninterrupted views of the canal. For proper and holidays trust in circles of the family !! Farmhouse on the lake with boat! 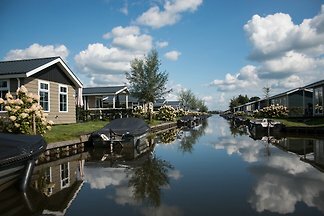 from 5 9 holiday homes & accommodations in Giethoorn were rated with an average of 4.3 out of 5 stars ! 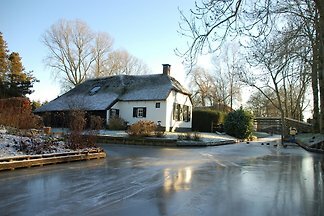 Rent successfully your holiday flat or holiday home in Giethoorn in only 20 minutes !